Phoenicia University (PU) is a private, not-for-profit comprehensive teaching institution with an emphasis on research, liberal arts and sciences, and professional continuing education. PU is committed to providing educational excellence. Our mission is to prepare our undergraduate and graduate students to become leaders by providing a high quality education through innovative and state-of-the art teaching methods. 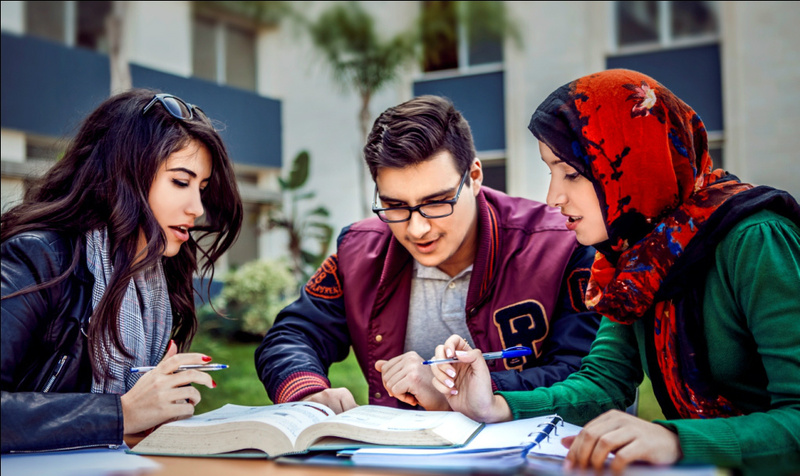 Phoenicia University (PU) offers a range of in-demand programs, with the aim of matching the real needs of the job market in Lebanon and beyond. The University grants bachelor and master degrees in academic colleges including, but not limited to, engineering, business, arts and sciences, law and political science, public health as well as a number of continuing education programs and diplomas. Phoenicia University aims to be recognized as one of the leading teaching and research institutions in the region, highly regarded for its commitment to excellence in teaching, research, innovation, and professional and social responsibility. Moreover, Phoenicia University seeks to play a vital role as a primary driver of academic, intellectual, economic, social, cultural, legal, ethical and global development in the Middle East and beyond.